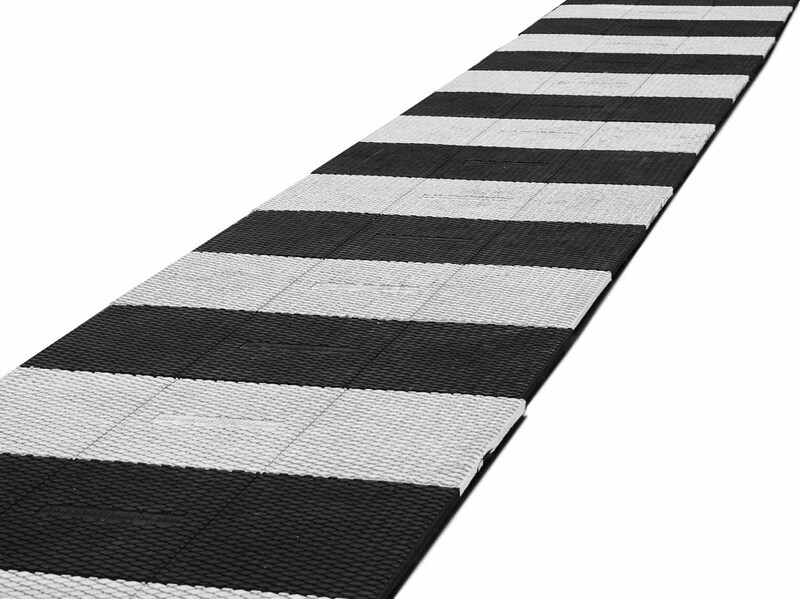 Oxford Plastics produce ground protection mats, bog mats, temporary walkways like zebra crossings and permanent walkways. Use bog mats in the rain, snow or sun to protect the ground. 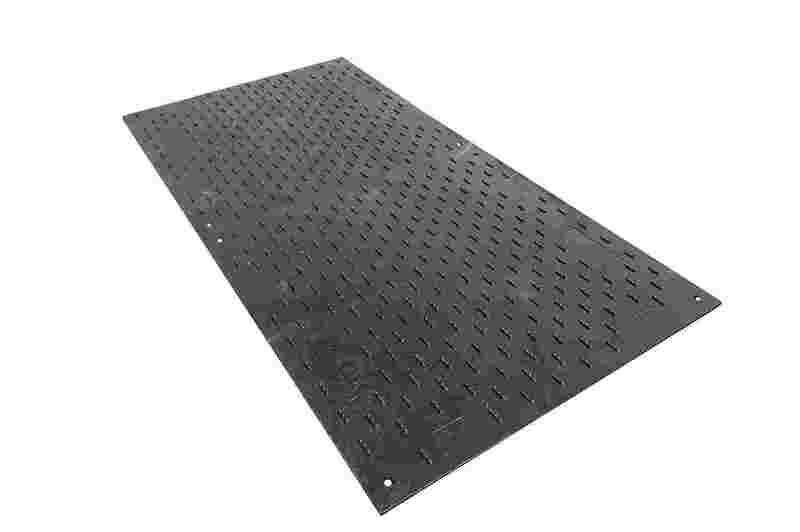 Alternatively, use mats as walkways to direct foot-traffic.